Mr. Ethridge shares primary responsibility for the formulation and implementation of investment strategy, investor relations, review of prospective investments, preparation of financial analyses, conducting market due diligence, contract negotiations and management of the acquisition and ultimate disposition process for all prospective investments. Additionally, Mr. Ethridge has asset management responsibilities for certain of the owned assets in the currently active Brookdale fund(s). 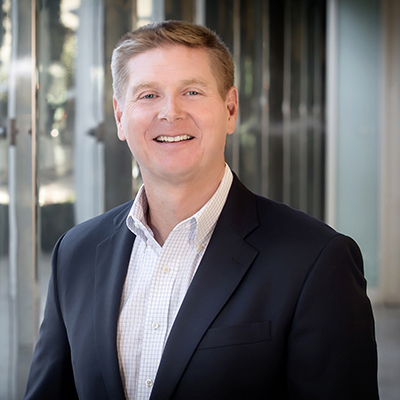 Prior to joining Brookdale in 1997, Mr. Ethridge spent three years with the Atlanta office of Compass Management and Leasing, a subsidiary of Equitable Real Estate Management (now Morgan Stanley). Mr. Ethridge holds a BBA degree from the University of Georgia. Mr. Ethridge is a member of the Georgia Chapter of the National Association of Industrial and Office Properties (NAIOP), the Urban Land Institute (ULI) and a member of the National Association of Real Estate Investment Managers (NAREIM).